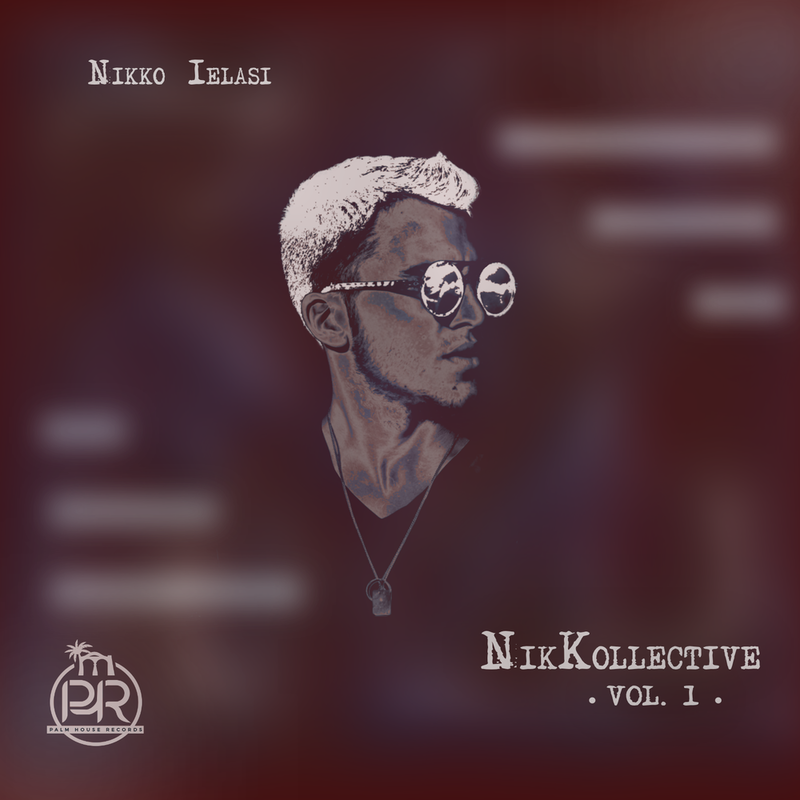 Nikko’s first original album,"NikKollective Vol. 1", is finally completed! The record features 10 original compositions, all instrumental! It is now available on all platforms for download and/or streaming! was first created in January 2015, when Nikko put together a few arrangements and needed a full band to perform them with. Finding himself at Berklee, surrounded by an incredible amount of talent, he picked some of the best musicians in the school and went on to perform NikKollective's first ever live show. In 2018 Nikko took the "NikKollective" idea and made it the center of his first-ever album. The project is scheduled to come out in 2018 and will feature 10 all-original-all-instrumental compositions!